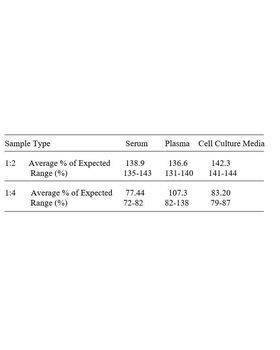 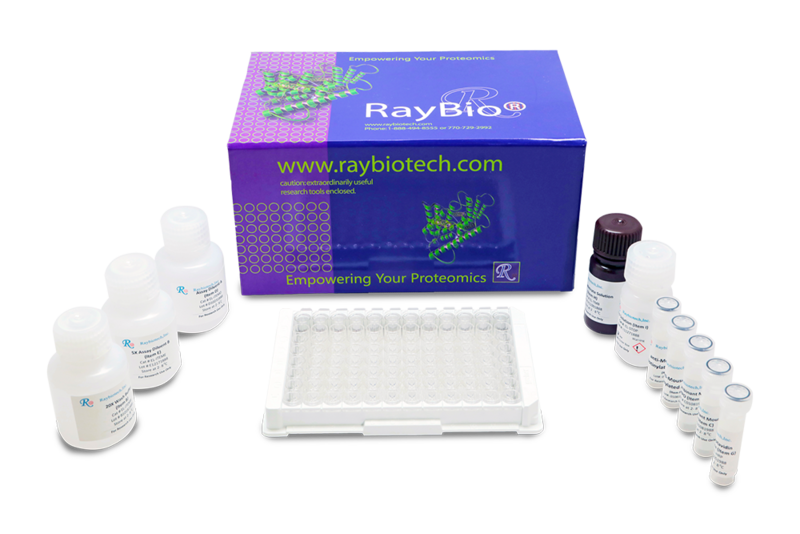 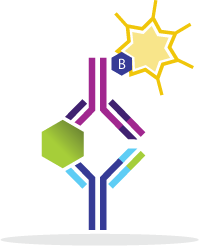 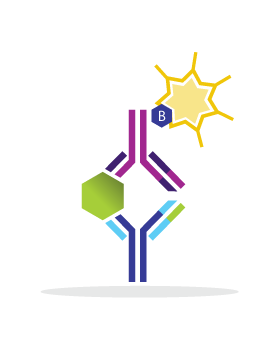 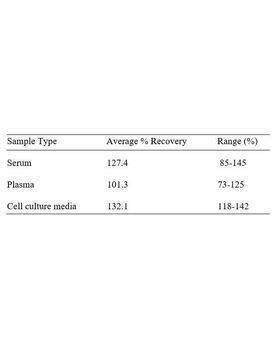 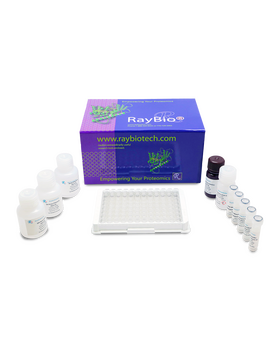 RayBio® Mouse ANGPTL1/Angiopoietin-3 ELISA Kit for Serum, Plasma, and Cell Culture Supernatants. 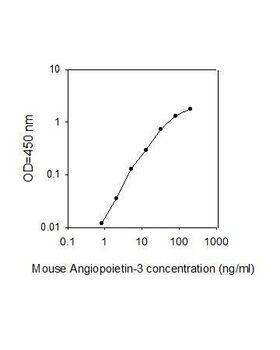 This ELISA antibody pair detects Mouse Angiopoietin-3. 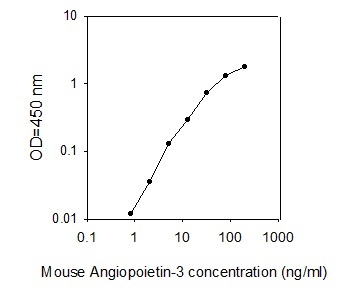 Other species not determined.